The Liberal party has pledged that once their parliamentary candidates get seats, they will push advocacy so that more agro-processing factories are set up to add value to banana produce. The candidates were speaking during the campaign in Rwamagana and Kayonza where banana crops are most grown. 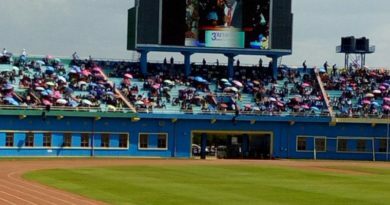 The chairman of the party Donatille Mukabalisa said: “If you give us your votes in next week, we will be advocating for you so that you get factories that that processes banana produce which will be possible under joint efforts of government and private sector. The factories will be producing different products and this is in line with local production strategy”. She added there is need of support in ensuring modern agriculture and livestock farming so that people graduate from poor categories. PL has fronted 80 candidates. 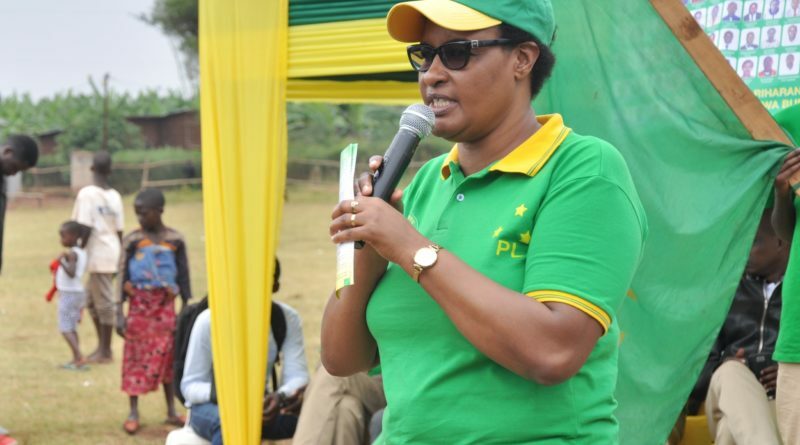 Liberal Party (PL) parliamentary candidates pledged promoting inclusive development to Rwamagana district’s citizens during the next five year-mandate in Rwanda’s Parliament as they get seats. 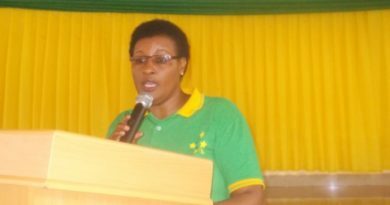 Donatille Mukabalisa said that they will pursue the seven year-government programme to fast track the development of Rwandans. “We need that PL gets significant role in fast tracking the government’s seven year-programme through our slogan of freedom, justice and development. We will develop and sensitize Rwandans to be in cooperatives and advocate for good management of these cooperatives. 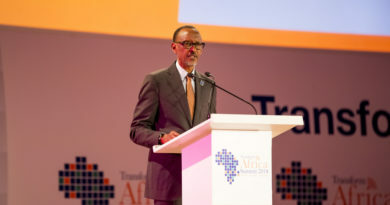 We want Rwandans to produce more and we have opportunities of practicing easy trade to advance the country’s gross domestic product (GDP),” Mukabalisa said. 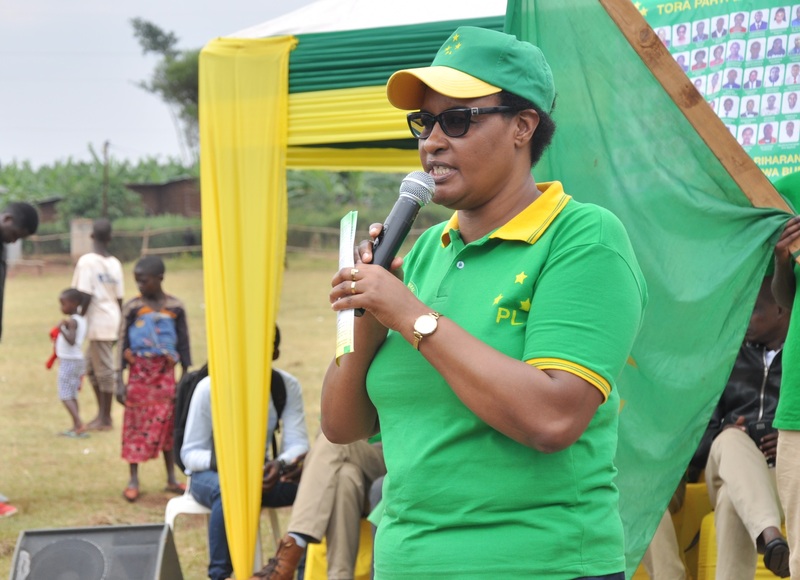 She mentioned this adding that everything is possible with joint efforts with Rwandans to attain these goals. Mukabalisa said that they wish to multiply the GDP to over 60% during the five-year mandate in parliament seats. “We have objectives to work and increase national wealth,” she said. In their manifesto, Mukabalisa highlighted that inclusive development should go along with quality education that should also start from children’s families. “We need to strive for reducing family conflicts as there are sources of children’s stunting. We need boost education of children from nursery, primary to secondary schools. We want PL’s MPs to continue advocate for TVETS school development once they are in parliamentary seats. we will develop entrepreneurship and enterprises,” she added.